THE CRANBERRYS and 2 discos at The parkway that night! The Parkway was once a hotel. 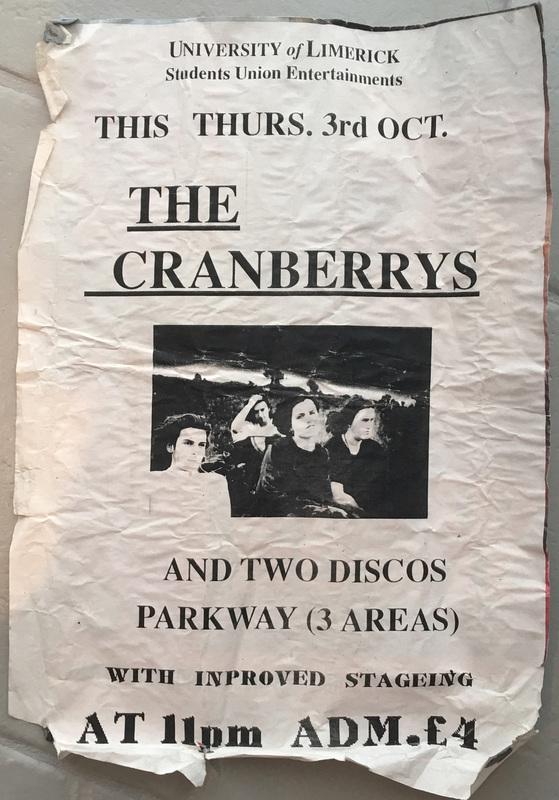 Back in 1991 it was a disco and then, after “The Cranberrys” gig… there was a disco night! The Cranberrys started the show after midnight. 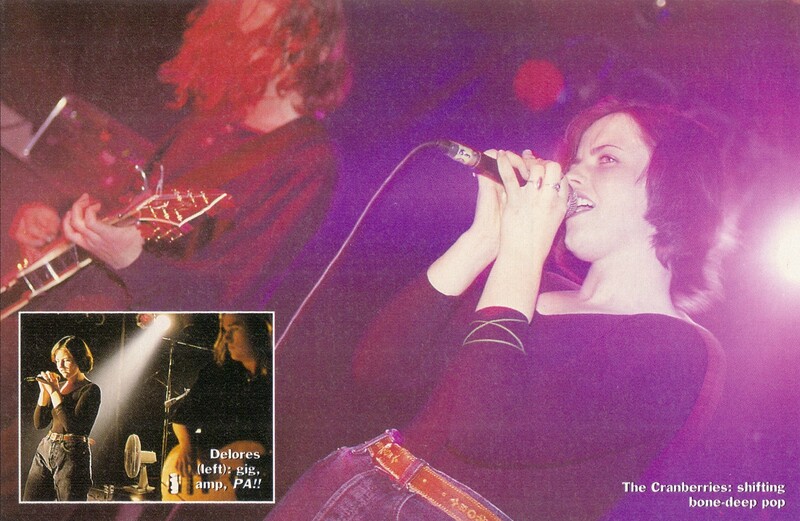 They played “Íosa” (also known as “Atosa” as per the band setlist back in the 1990s) twice on this show as, during the 2nd encore, crowd asked for more shouting “arís, arís, arís” (again in Irish), Dolores thus re-entered stage saying “Since ye said arís we are going to play the Irish one again”. According to the article titled “Cranberries ready to go” (see misc. photo) published in a newspaper in October 1991 (exact newspaper unknown) the Irish song “Íosa” (Atosa) was written for Dolores’ grandfather. 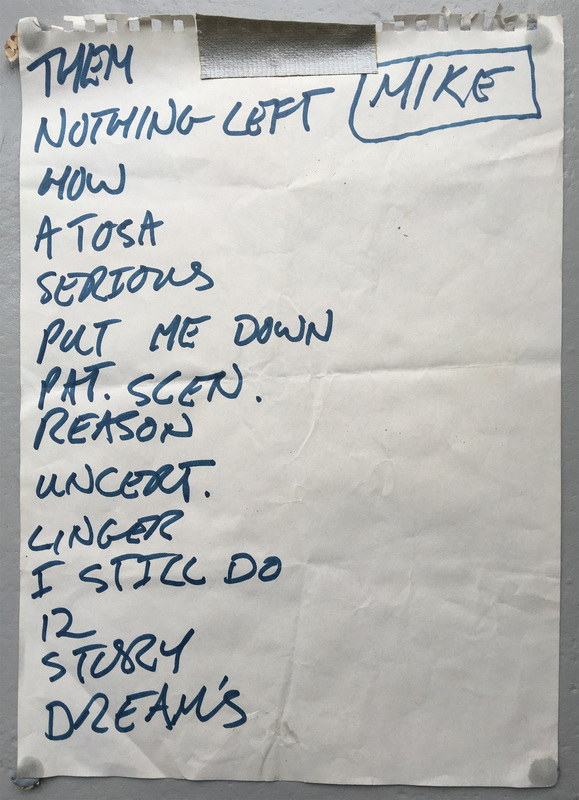 This is Mike’s song sheet/setlist taken from stage. 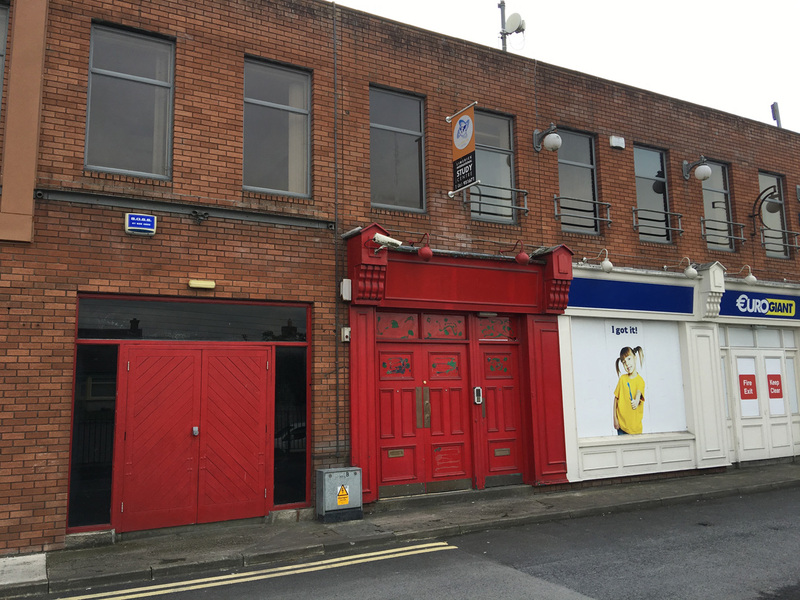 The venue on the above photo was photographed in 2018. Stage was on the first floor near the 2 windows on the very left.